If you pick Colton Yellow, we can tell you now—you did not make a mistake. 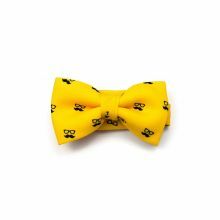 It may seem bold, but this yellow bow tie is what will give you that touch of distinction you’ve been looking for. 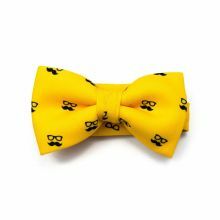 Boring accessories are so unnecessary; no one said a bow tie can’t be exciting! 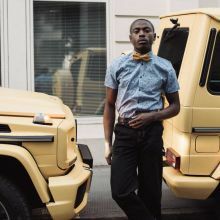 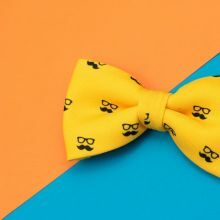 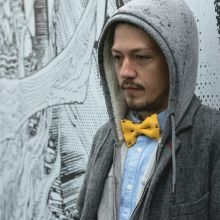 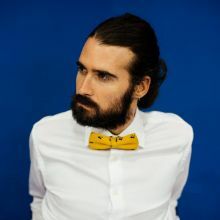 The Yellow Bow Tie was designed by Colton Foster for the basic line and was created with our 100% polyester Burlington fabric to give it a casual look.